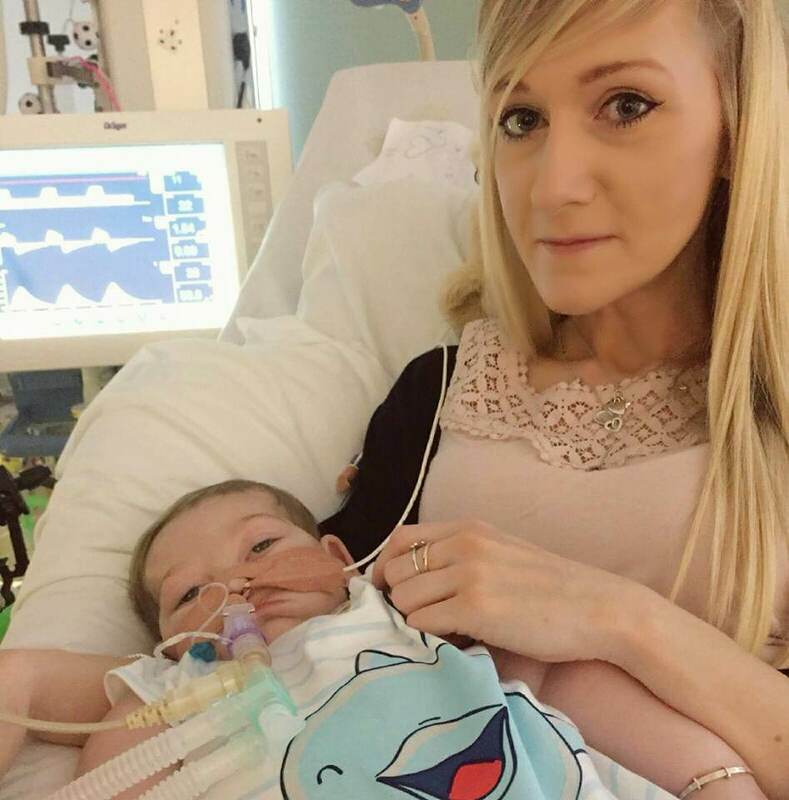 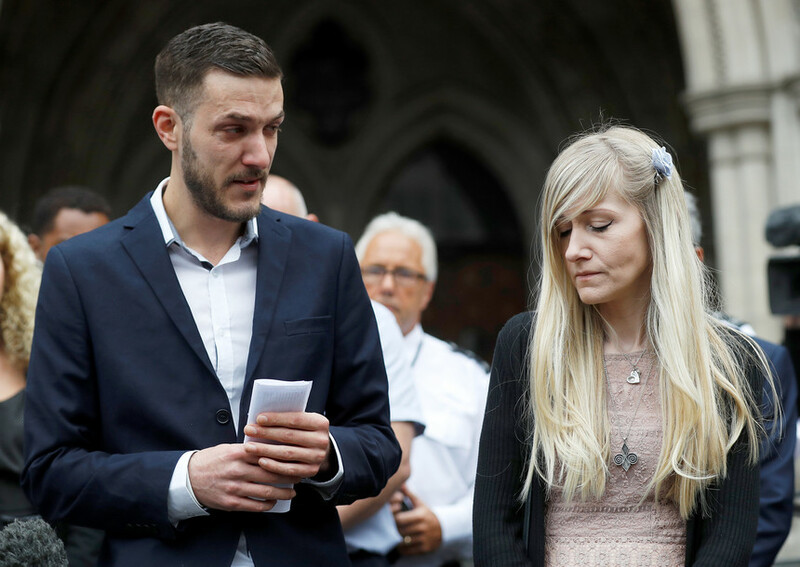 "Our beautiful little boy has gone, we are so proud of you Charlie,"
Charlie Gard, the British baby who became the subject of a bitter dispute between his parents and doctors over whether he should be taken to the United States for experimental treatment, has died, the Daily Mail's website has reported. 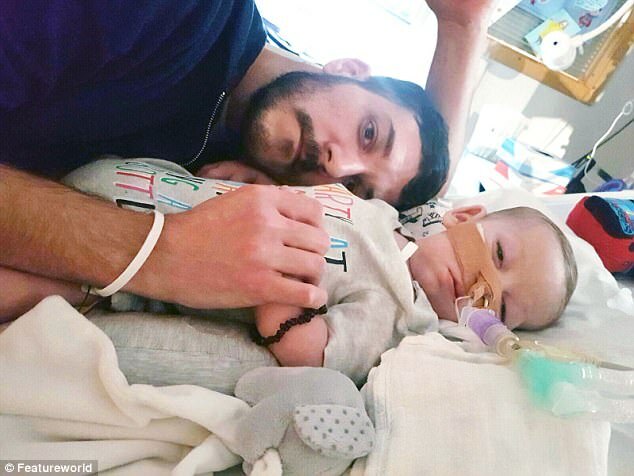 The 11-month-old baby suffered from an extremely rare genetic condition causing progressive brain damage and muscle weakness, and his parents' long struggle to save him drew an international outpouring of sympathy. 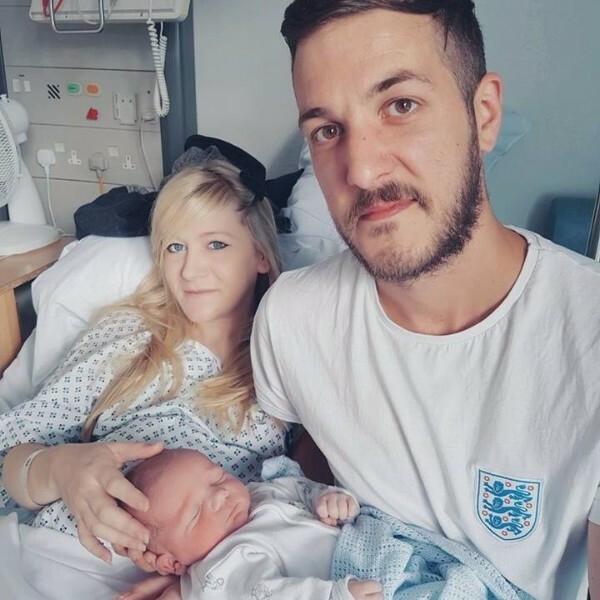 "Our beautiful little boy has gone, we are so proud of you Charlie," Connie Yates, the baby's mother, was quoted as saying by the Daily Mail. 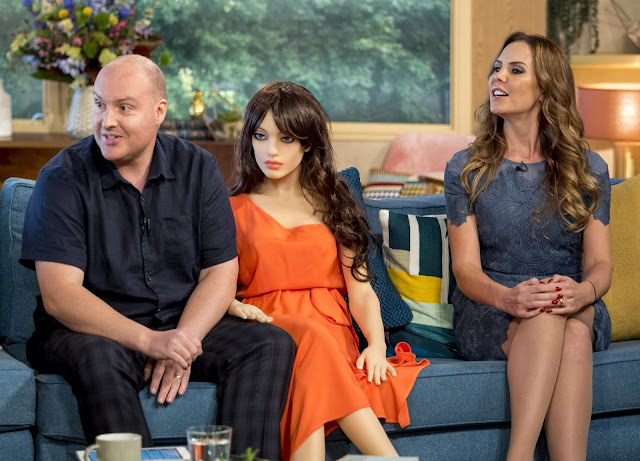 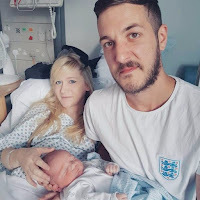 Yates and the baby's father Chris Gard had wanted Charlie to undergo a treatment that has never been tried on anyone with his condition before, against the advice of doctors at his London hospital who said it would not benefit him and would prolong his suffering. The case drew comment from US President Donald Trump, who tweeted on July 3 that "we would be delighted" to help Charlie, and from Pope Francis, who called for the parents to be allowed to do everything possible to treat their child.